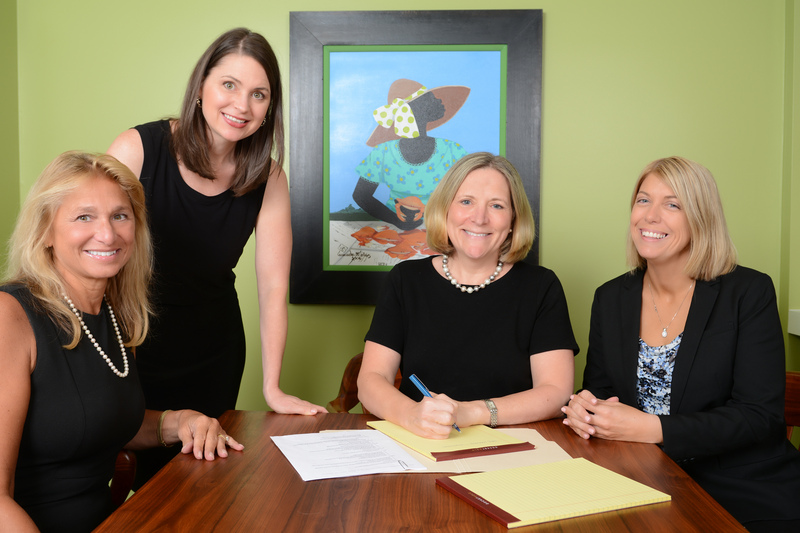 Our Hilton Head Island, SC law firm is collaborative, client-oriented and grounded in a commitment to achieving financial health and resolving financial challenges. We’re focused on helping you succeed, even when times are tough. Working together, we provide you with financial options and a range of possible solutions based on your individual situation. Best of all, we listen to you and guide you through the process, enabling you to relax and focus on what’s most important in your life. I Owe More Money On My House Than It’s Worth? What Are My Options? If you’re struggling to make your monthly mortgage payments, we can help. We offer a number of financial solutions to help you with your mortgage issues. You may be entitled to foreclosure intervention options that will give you time to for resolution. We are passionate advocates for our clients who need assistance with their mortgage loan challenges. Our ability to deliver the peace of mind you deserve is a direct result of the relationships we’ve established with financial institutions and the extensive knowledge we have accumulated in resolving distressed real estate issues. Are you feeling overwhelmed by financial debt? Our Beaufort County attorneys are experienced in helping clients resolved outstanding debt issues—including judgments, deficiency notes from short sales and bad debt. We are committed to helping clients achieve financial wellness by resolving these legal issues. We review your individual situation to determine the best path for you. We can negotiate directly with creditors on your behalf. Regardless of your background, education or profession, the effects of financial stress are real and can impact your quality of life. That’s why we’re dedicated to creating custom solutions to help you breathe easy and enjoy peace of mind.